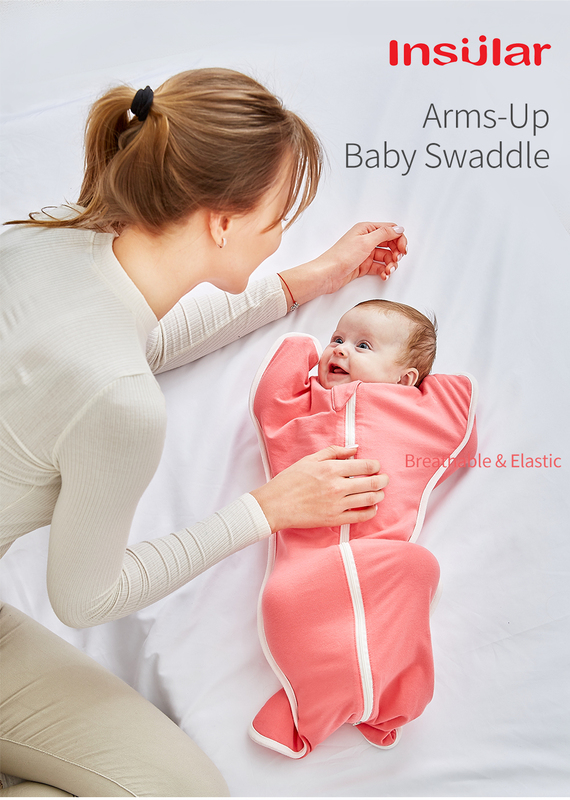 Note:The arm part of this product can not be fully extended, it is to calm the startle reflx. 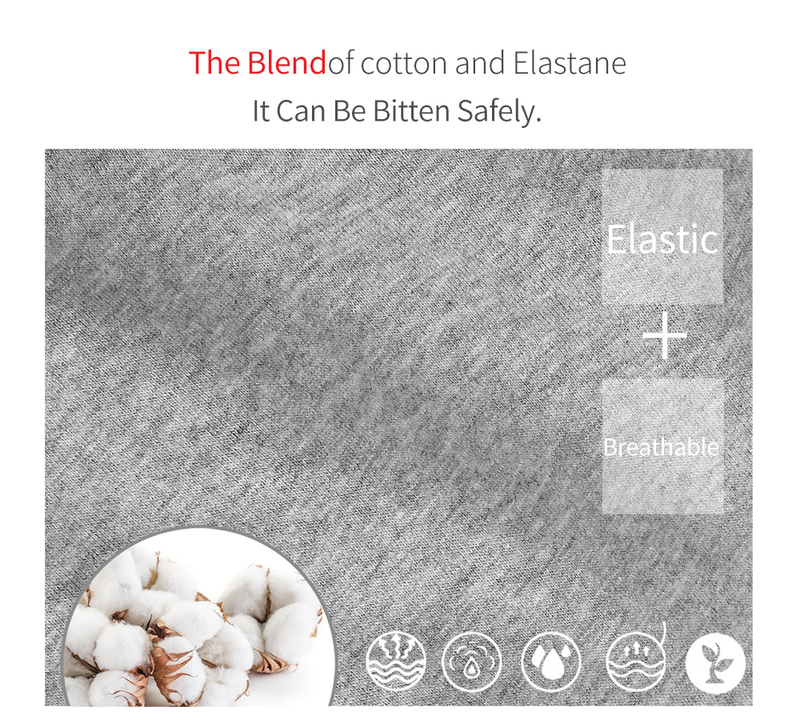 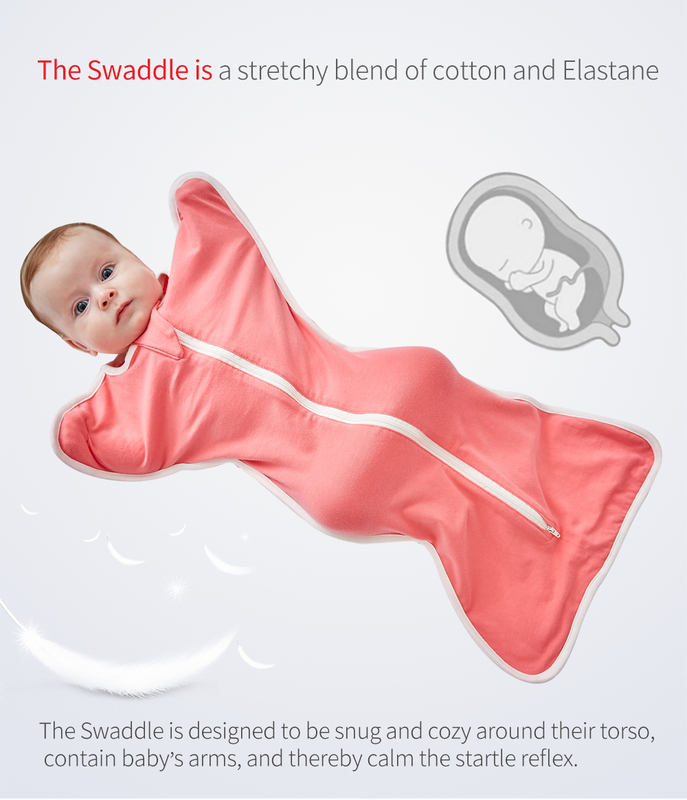 The swaddle is a stretchy blend of cotton and elsatane, It can be bitten safely. 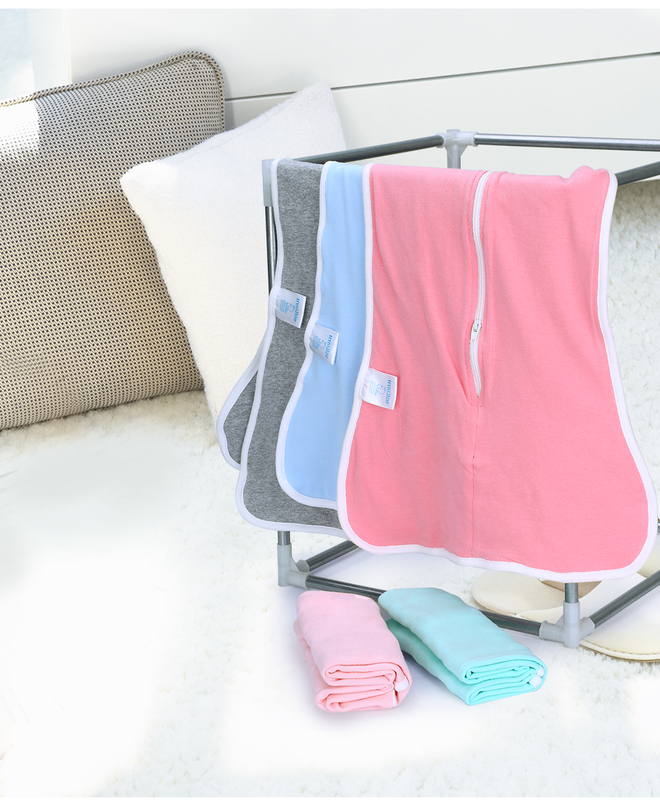 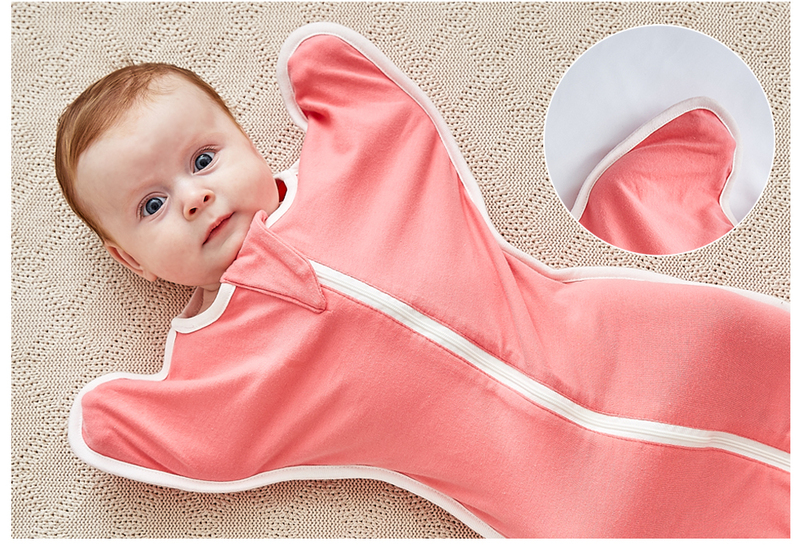 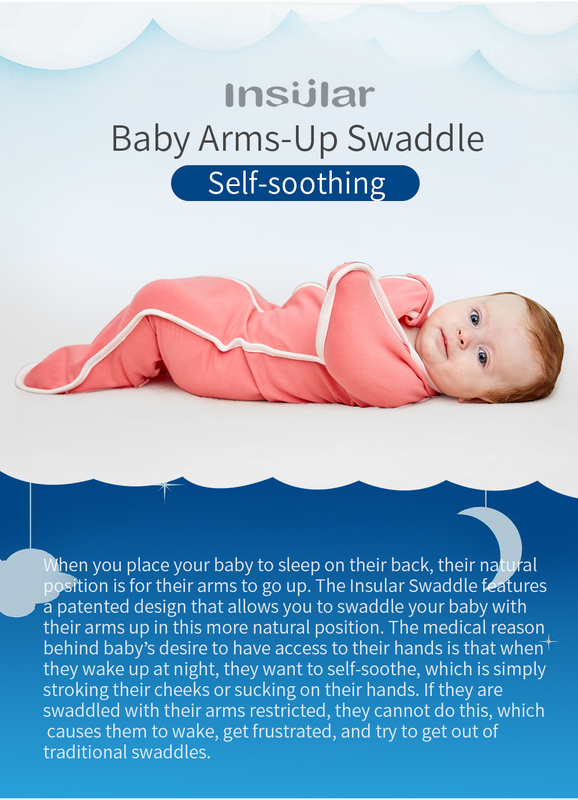 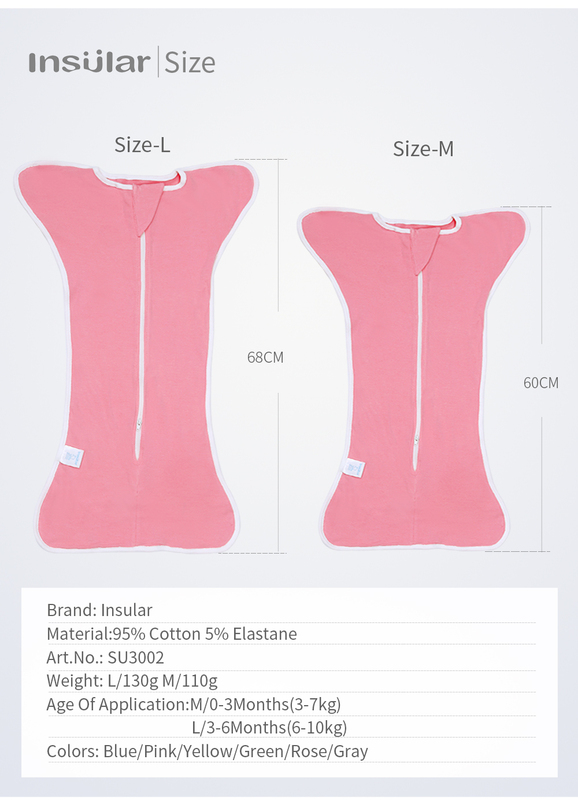 The swaddle is designed to be snug and cozy around their torso, contain baby's arms,and thereby calm the startle reflx. 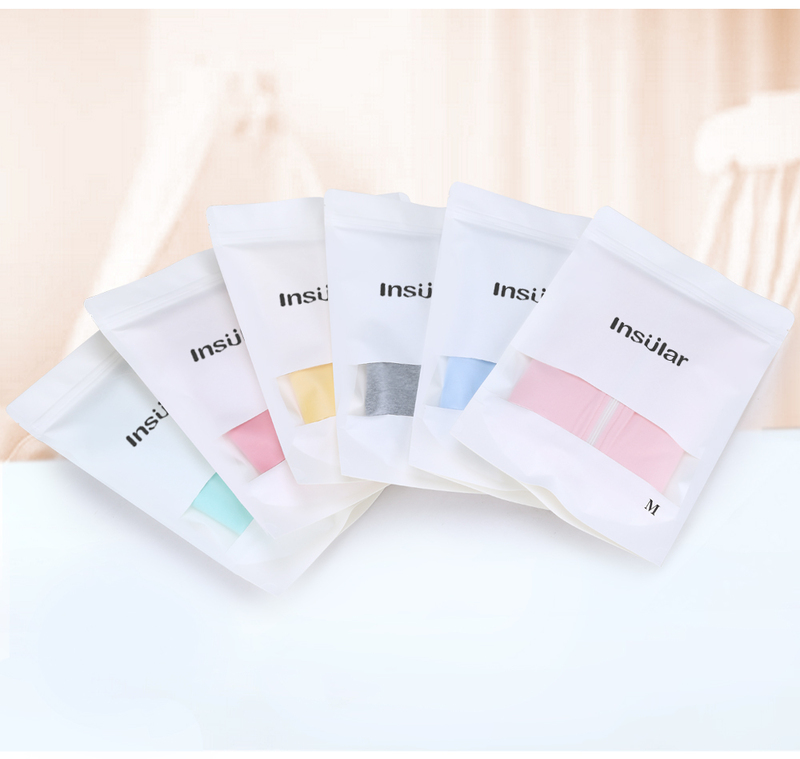 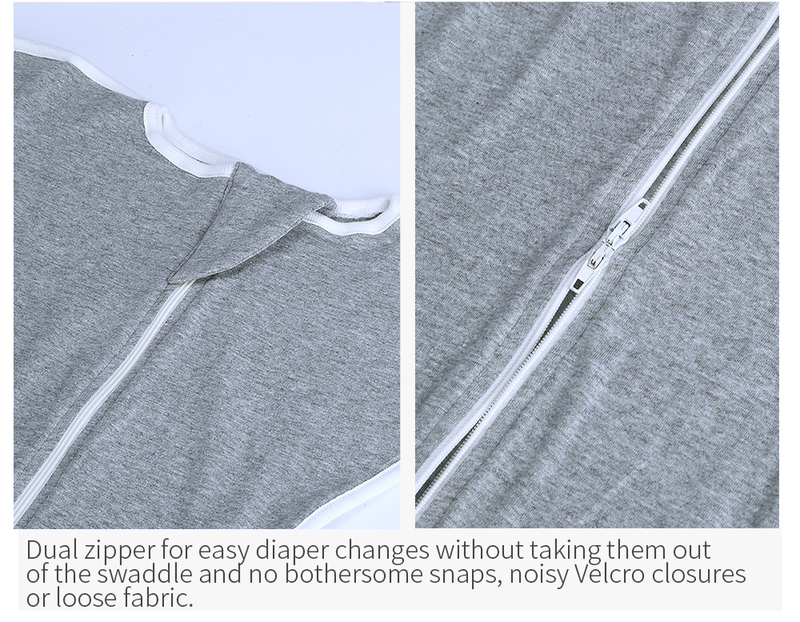 Dual zipper for easy diaper changes without taking them out of the swaddle and no bothersome snaps,noisy velcro closures or loose fabric.